The Michigan Herp Atlas project began in 2004 in an effort to collect observational data about Michigan's amphibians and reptiles. The goal is to document statewide distributions for these species and measure changes or trends in populations. 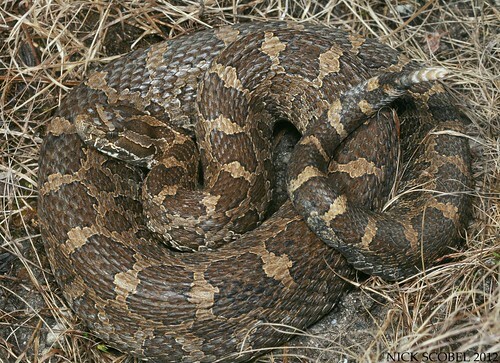 Data can be submitted to the Michigan Herp Atlas using the online database which can be reached via the link below. 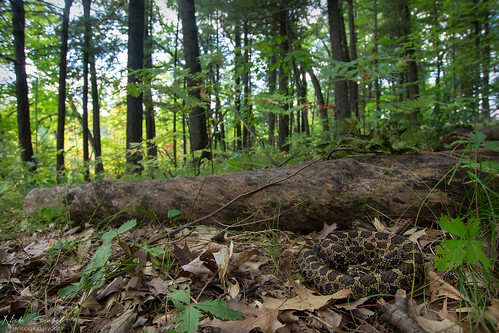 Every record counts and will aid the project's goal to better understand the current distribution of Michigan's herpetofauna.